Fans across Sydney will be treated to a festival atmosphere at the Bankwest Stadium Community Open Day on Sunday 14 April with confirmation of a number of fun activities inside and outside the new venue on the day. Club legends, mascots and players from the Parramatta Eels, Western Sydney Wanderers, Wests Tigers and NSW Waratahs will all be part of the Open Day as Members and fans see the Stadium for the first time. A host of sponsor and media activations, plus kids’ activities, will also be operating outside the Stadium, bringing the Bankwest Stadium precinct alive. 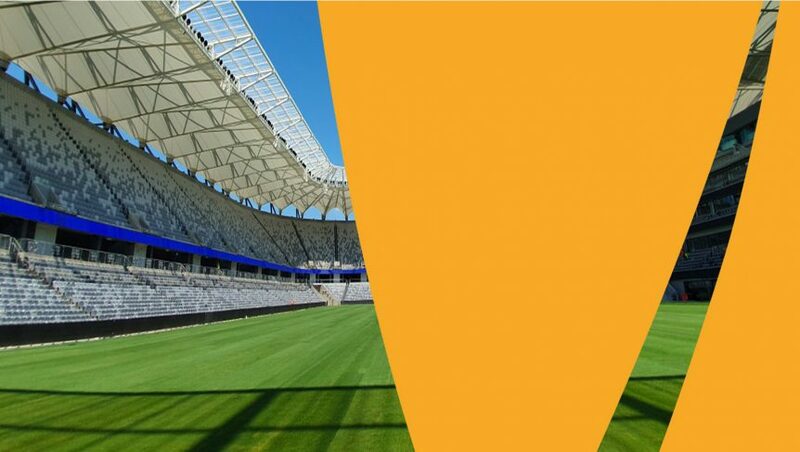 Inside the Stadium, ticket-holders will be able to loop around the Level 1 Concourse, find their seats for upcoming events, experience the steep grandstands and other unique design aspects of Bankwest Stadium. As they move through the Stadium, fans will also be able to explore NSW’s first Field Club in a rectangular stadium, see the warm-up rooms, and get side-of-field to experience what it’s like to be at pitch level. Tickets are free, however you will need to choose a session to attend and redeem a ticket. All tickets to the Bankwest Stadium Community Open Day will include public transport to and from the event.